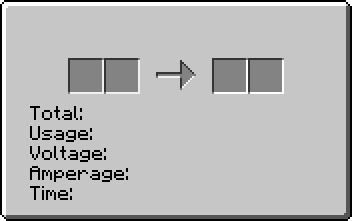 Compressed Tin is an item added by a Galacticraft mod. It is used to create some items and a Compressed Bronze. TNT can be substituted with the following items: Industrial TNT, Dynamite (IndustrialCraft 2). This page was last modified on 29 March 2019, at 17:57.